I have documented "brewing year in review" posts for the past couple of years on another blog and I always found them to be a nice way to reflect on the year. As such, I figured I could continue the trend with some random 2010 brewing stats and facts at Lug Wrench Brewing Company. I believe Jeff plans on following suit, so our audience can get a feel for what we have been up to for the past year. 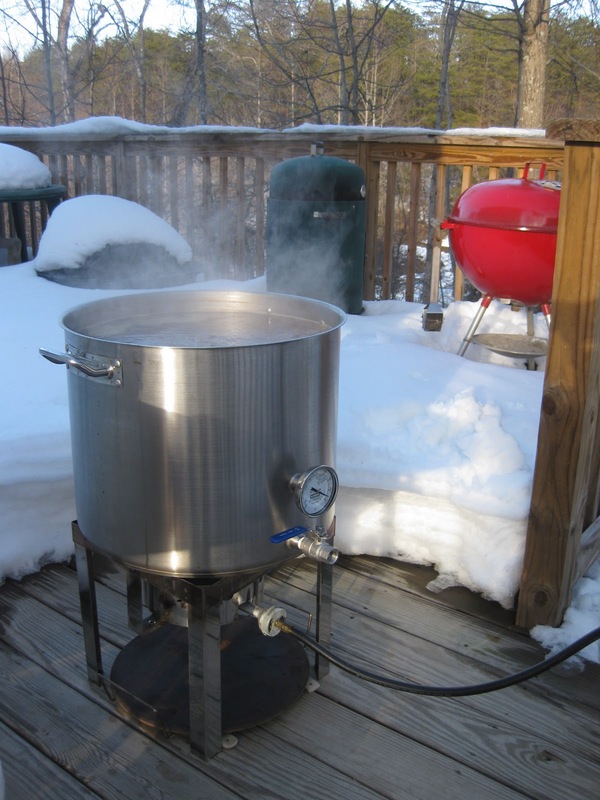 Most Rewarding Aspect of Brewing - Maintaining this blog with my brother for almost a year. It is great way to share a hobby with each other, even from a distance of more than 500 miles.